Starting a new business, you know where you want to go, but you don’t know how to get there? Want to buy new equipment or expand your office but you don’t have the money to do it? A business plan is something that is worth the time and attention for any and all businesses. You have heard it before… when you fail to plan, you are planning to fail. Workshop Goal: At the end of the workshop, you will leave with a rough business plan to set up your business for your business. Kevin - is a Business Consultant at L6S Business Consulting Inc (www.L6SBC.ca). L6S offers services in management consulting, Controller and CFO contracting, and lean management with either project work or teaching/mentoring of staff. Kevin has his CMA accounting designation along with a Black Belt in Lean Six Sigma. 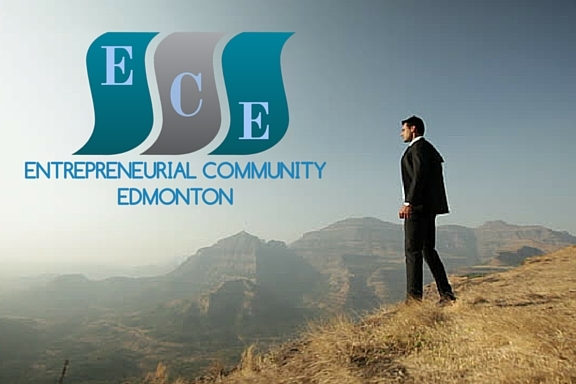 Kevin has recently launched Entrepreneurial Community Edmonton which is a series of workshops which help small business owners get a better understanding of their own business.Kevin also is active in the community by volunteering at Goodwill Industries of Alberta, South Edmonton Business Association, the Fringe and donates platelets at the Canadian Blood Services clinic on a bi-weekly basis.